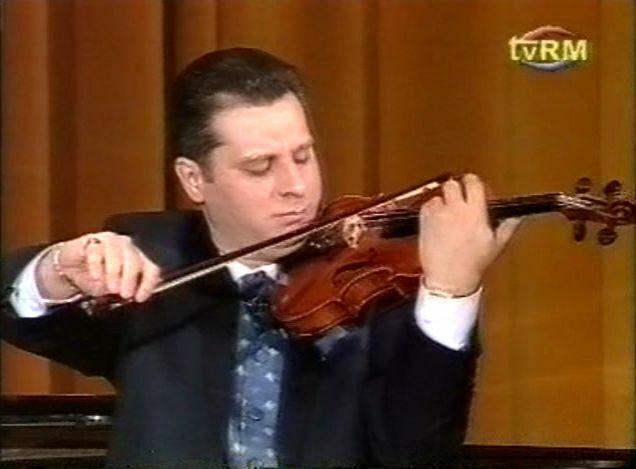 CREDITS: Violin Show on Romanian National Tv. Show Violonist for Celebrity Cruises. own Duo & Trio instrumental for gigs and music contracts for Hotels Restaurant and Crusie Ships world wide. in any musical formulas. Please feel free to contact me if you have desire to enjoy my music at your event!